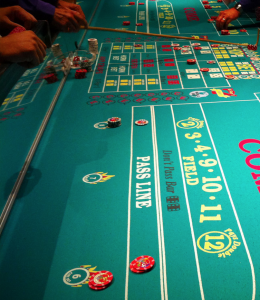 CPP-LA plans great Casino Theme Parties, including professional casino dealers. Las Vegas Style Party themes. Corporate Event Casino Theme Parties. Our expert Corporate Event Planners, design | coordinate amazing Casino Theme Parties. 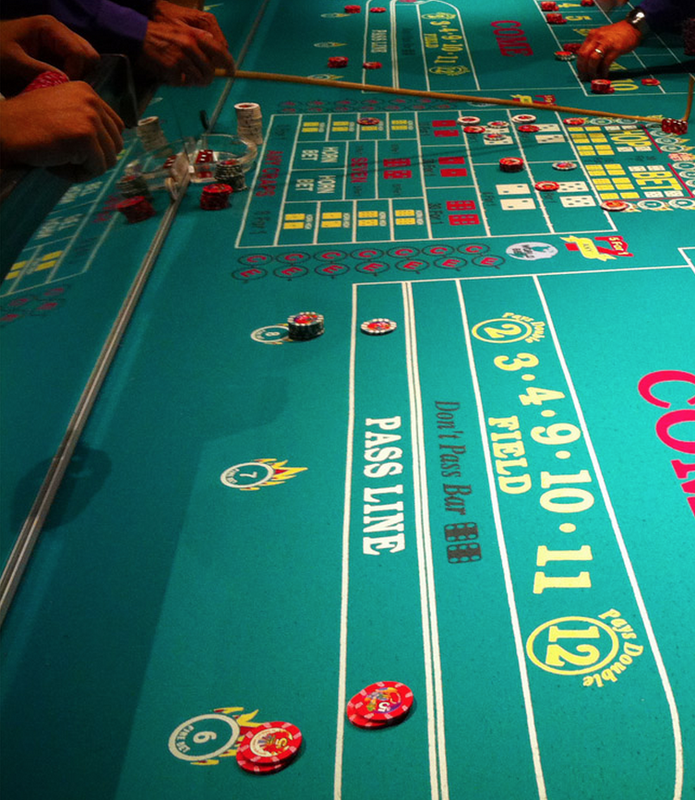 CPP-LA designs casino theme parties, | create special Las Vegas experiences event guests enjoy. Pricing varies, contingent upon event date, time | location.